Western Eye offers comprehensive compassionate and professional medical and surgical eye care. All our doctors are able to take cataract and general ophthalmology referrals. We are happy to see urgent cases and provide telephonic advice to optometrists and GPs. In addition to our proficiency in cataract surgery, we all have advanced fellowship training and have sub-specialty expertise in areas including retinal diseases, ocular inflammation and infection, external eye disease, paediatrics, oculoplastics, motility disorders, neuro-ophthalmology and glaucoma. For cases requiring tertiary / multidisciplinary input, we also have further capacity with our appointments to the Royal Perth Hospital and Fremantle Hospital eye clinics. At Western Eye we also offer an extensive range of lasers and diagnostic devices for both anterior and posterior segment problems. Advanced diagnostic procedures can be performed at our Mosman Park and Karrinyup consulting rooms without the need to attend a hospital. Our Kalamunda branch collaborates closely with local optometrists and GPs to reduce the need for Perth Hills Patients to travel in to town in most cases. Dr Steve Colley is an experienced cataract surgeon, and has interests in lid surgery, paediatrics, glaucoma and neuro-ophthalmology. He also provides specialised care of ocular motility disorders in both children and adults. He a Director of Western Eye, Head of Department at Fremantle Hospital and a consultant ophthalmologist at Royal Perth Hospital. In conjunction with Dr Jane Khan, he also provides specialised reporting of Electro-diagnostic investigations performed by the Medical Physics Department of Sir Charles Gairdner Hospital. Dr Colley is avidly involved in teaching of registrars and medical students and lectures on visual function testing at Notre Dame University. Dr Jane Khan is an experienced cataract surgeon, specialising in medical retinal conditions. She provides diagnosis of inherited or acquired retinal disease, treatment of age-related macular degeneration and management of the complications of diabetes, hypertension and other systemic diseases. Dr Khan is a Director of Western Eye, as well as Clinical Senior Lecturer, Centre for Ophthalmology and Visual Science, UWA. She is an examiner in Physiology Basic Science examination board at the Royal Australian and New Zealand College of ophthalmologists and is Chair of the Royal Australian and New Zealand College of Ophthalmologists Public health Committee. Dr Jo Richards is an experienced cataract surgeon and general ophthalmologist. She has subspecialist training in ocular inflammation and infection. She offers medical and laser management of glaucoma, as well as surgical management of eyelid cancers, ectropion, entropion and pterygium. Dr Richards has worked as a consultant in Perth for over a decade, both in private practice and at Royal Perth hospital, where she supervises ophthalmology trainees in clinic and on the complex cataract surgical list. She also enjoys teaching GPs and medical students. She is a RANZCO workforce representative, advocating for action to address the WA public ophthalmology workforce deficit. She has an interest in service quality and professional development. and has been co-ordinating a collaborative ophthalmology clinical audit program for several years. She maintains active membership of the International Ocular Inflammation Society and the Australia and New Zealand Uveitis Special Interest Group. Dr Jonathon Ng is a consultant ophthalmologist with subspecialty interest in glaucoma. 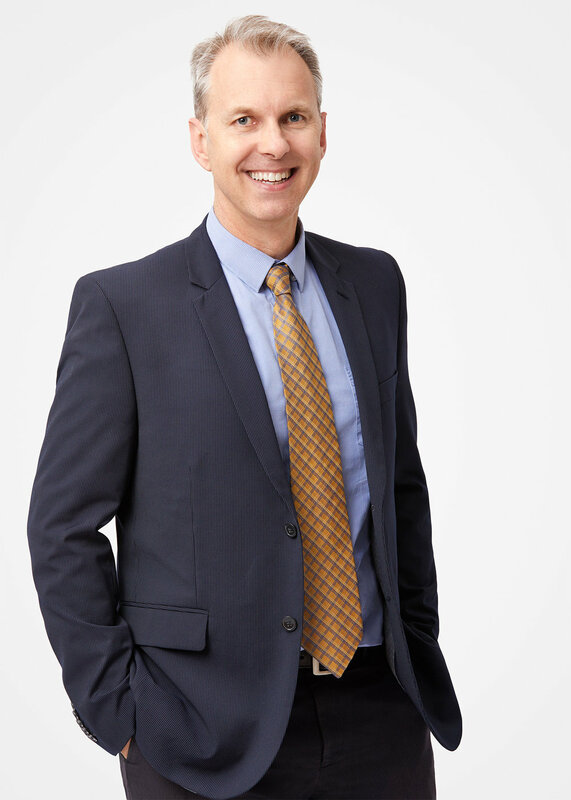 After his ophthalmology training in Western Australia, Jonathon completed further training and Fellowships in glaucoma at the Bristol Eye Hospital; and in cataract surgery and general ophthalmology at Melbourne’s Monash Medical Centre. Dr Ng is actively engaged in research at the Eye and Vision Epidemiology Research Group (ever.org.au) at the University of Western Australia’s School of Population Health and Curtin University. His research interests include the effect of vision and eye disease on driving performance, cataract surgery outcomes, and utilisation of eye care services. In 2012, Dr Ng was awarded a RANZCO-Allergan Scholarship to examine the use of quality registries in Sweden. He was also a member of the recent RANZCO Glaucoma Curriculum Standards Review Panel and is currently on the RANZCO Clinical Audit Working Group.